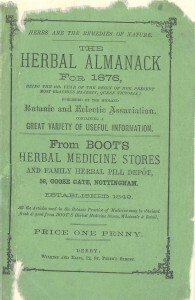 The Recipes Project heads to Notthingham, UK this month, to learn about the collections of Boots, UK Archive. We spoke with Sophie Clapp, Corporate Archivist, and Amy Gardener Archive and Record Assistant. Could you give us an overview of the Boots Archive? 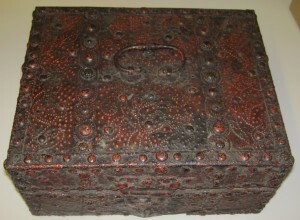 What types of artefacts and documents does it contain? How was it put together? Boots archive material was first collated by the business in the 1950s by the librarian in the research department. Based on the main Boots site in Nottingham, we welcomed our first professional archivist in 1995 and the team has grown over the years to three full time archivists. The collection has been formed though a variety of methods, including acquisitions and deposits from within the business and from a few external sources. Since 2000, there has been a more systematic approach to growing the collection though tight links with the Records Management team. The museum collection was primarily formed through a large donation from a Boots employee. The contents of the collection are varied and contain a mixture of business, social and medical items. The archive consists mainly of the business records of the company and includes minutes, plans, ledgers, accounts and sales information made up of portfolios, photographs, architectural plans, advertisements and product samples. We also hold items relating to the Boot family and their employees through the years, including salary details, welfare and social activities, photographs and staff magazines. 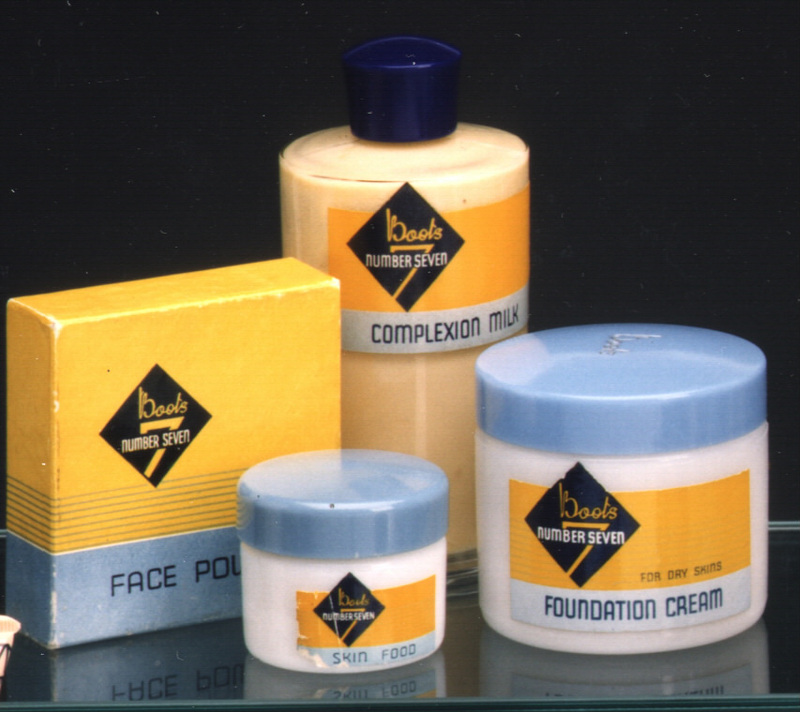 From a medical point of view, the collection contains recipes, formulations and research documents for Boots products over the years, including early medical and herbal products, the development of ibuprofen, No7 cosmetics and skincare. Pharmaceutical journals, marketing and record books make up other items in the collection. As well as medicine and pharmacy, we have an optometry collection, formally the Dollond & Aitchison archive dating from c1750 onwards. We also hold a wide variety of medical and surgical ephemera, dating from the late 1600’s to the present day. Can you give us a few highlights from your collection? We have so many items in the collections which could be considered highlights depending on your area of interest. Every member of the team has different favourites. For me with my interest in cosmetics and beauty, the collection of items from the original 1935 No7 collection in their art deco style packaging are particular favourites along with a double ‘Punkt’ roller from the 1930’s which was marketed as an instant slimming aid. We have a beautiful collection of delftware apothecary jars dating from c.1680-1900, several lovely apothecary chests and a Herbal Almanac from 1876, which has an advert for Boots on the cover, which I am particularly fond of. Which of your documents or artefacts would appeal most to the recipe-fans who read the Recipes Project? We have many items dating back to the early days of the business, and a selection of objects from further back in the history of medicine. 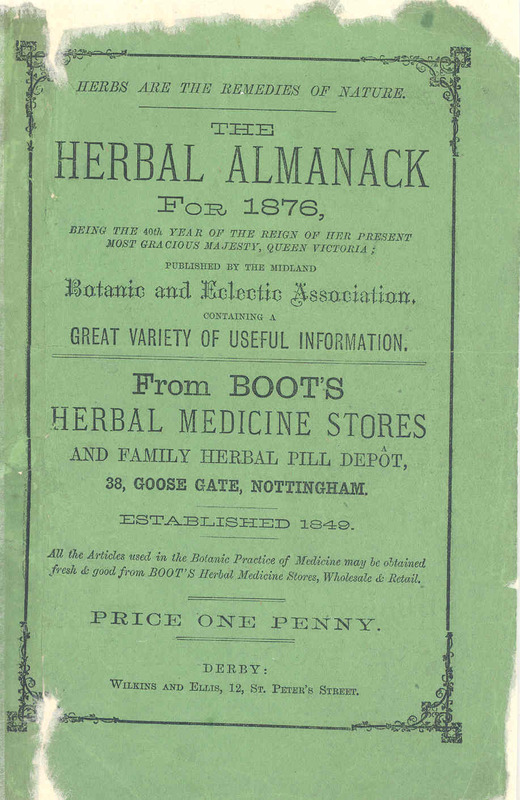 These include early copies of pharmacy journals, formulation books, dispensing notebooks and reference books dating from the early 1800’s to the present day, such as a Tincture Reference Book from 1898 and a Formula Book dated from 1898 -1919. 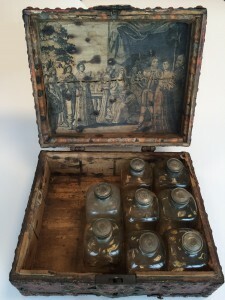 Within the museum collection we have a number of medicine chests, including an engraved late 17th Century Dutch casket, depicting William of Orange on the inside. We also have pressed herbs and artefacts which held and were used to manufacture medicines, such as scales, pestles and mortars, pill rollers and suppository makers. We also have a collection of surgical instruments, pharmacy equipment, medical aids and display items such as carboys and species jars. Historians of medicine and pharmacy are all familiar with academic libraries and archives, but perhaps less with those of private companies. Do you have any tips on how they can make the most of the resources you have? How can they discover what is in the Boots archive? Presently, the best way to discover the collection is though one of our archivists. All someone needs to do is contact one of the team with details of their research and we will guide them on the relevant documents within the collection. We have a reading room which researchers can come to use the collection by appointment and an archivist is always on hand to assist with access and research. At the moment, the primary user of the archive is the business, but we are always ready to welcome researchers and academics to the records centre. Currently researchers are looking into topics as varied as welfare, antiseptics and antibiotics and corporate identity. As we are a corporate archive, there are some items in the collection which are closed for 30 years or longer due to Data Protection and some which are closed permanently due to corporate sensitivity, but aside from these, the team are very happy to advise on any relevant items. The variation in items often means that a document that may not seem relevant to someone’s research may actually be of great use – we’re found that this works both ways; some documents we might think of as irrelevant to a particular researcher have turned out to be just what they are looking for! We are in the early stages of a project funded by the Wellcome Trust which aims to make the archive more accessible. In future, we will have the entire catalogue searchable online which will transform the collection into an internationally available academic resource. Finally, for those of us who living afar, could you tell us a little about we might be able to consult your rich holdings? For people farther afield, again, the route into the collection will be through the archivists at the moment. 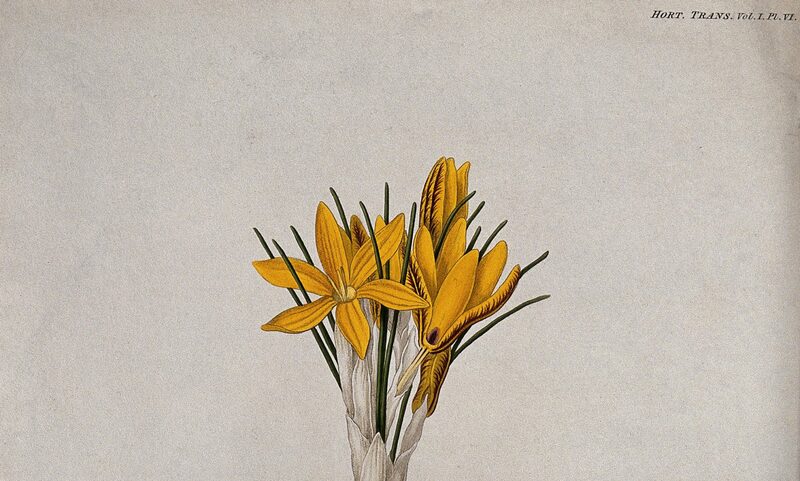 In the future we hope to have many items digitised and accessible online, including images, documents and artworks that are of regular interest. The team are happy to copy and digitise items of particular interest and send them on to anywhere in the world.